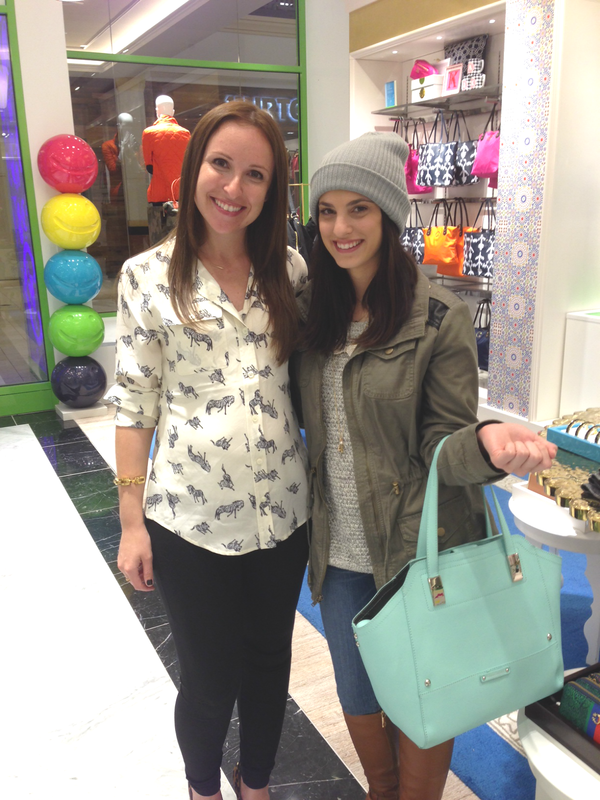 did you get a chance to get to the "get luxe with c.wonder" event last tuesday night? if you didn't, not to worry, let me take you on a little [c.]wonder journey! 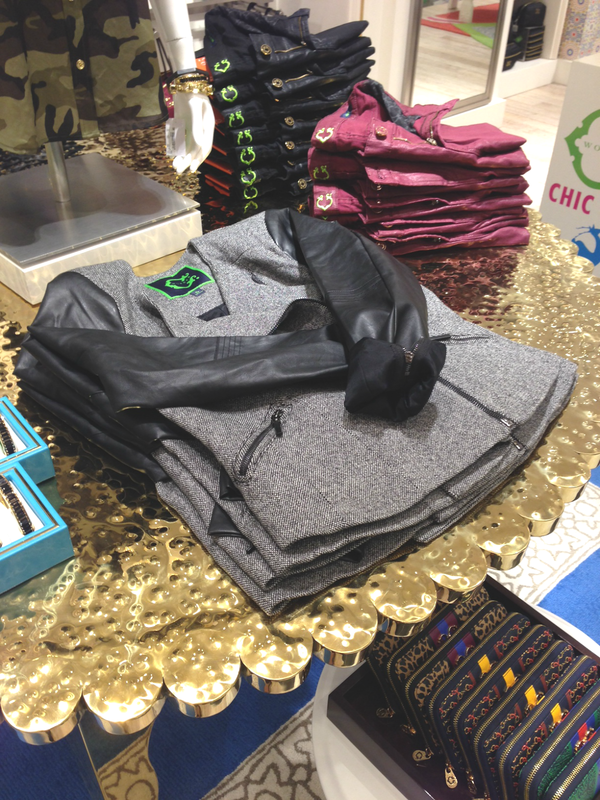 as you walked in, we had a table set up with my luxe picks for fall. camo, coated skinnies, leopard print pumps, a mixed material moto jacket, and some black & gold bling [well, and me!] greeted you as you walked through the doors. you stopped for lemonade and some delicious cookies next before wandering deeper into the store. 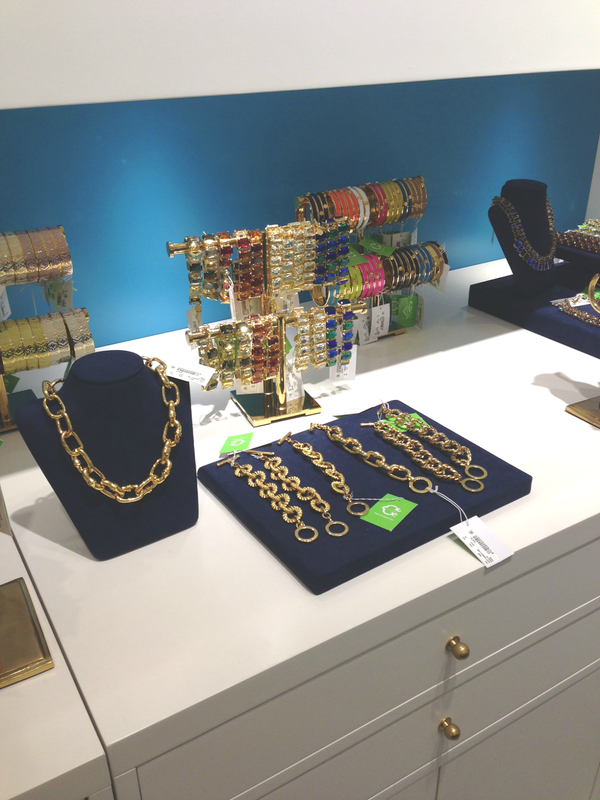 you definitely made your way to the jewelry section. what with the multi-colored bling as far as the eye could see, i don't know how you ever left! 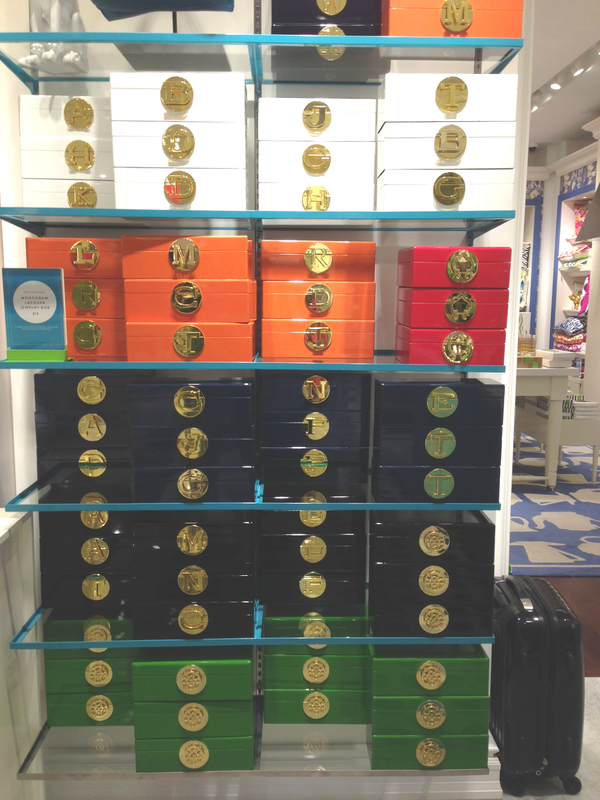 and what better place to store all that jewelry you definitely bought than in your brand new lacquered, monogrammed jewelry box? 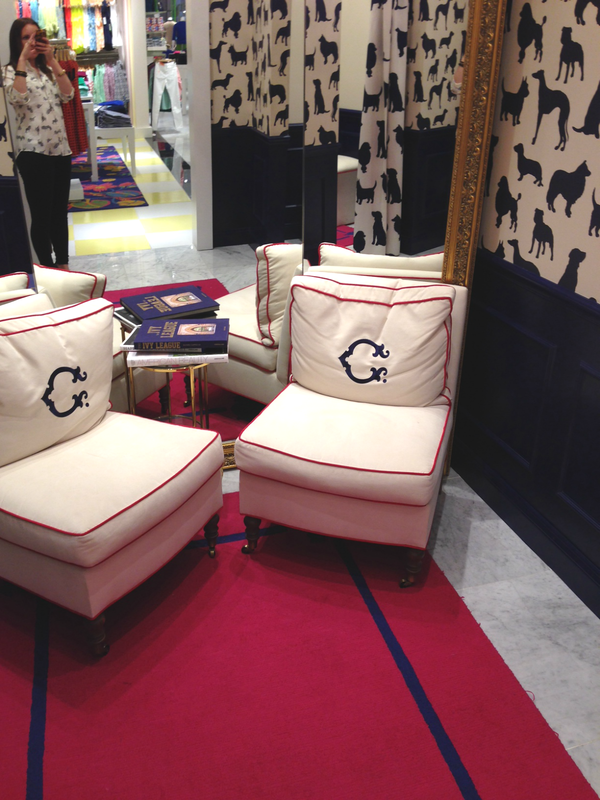 maybe you took a quick load off your feet by hanging out in the cutest dressing room i've ever seen [oh and tried on clothes while you're at it]. 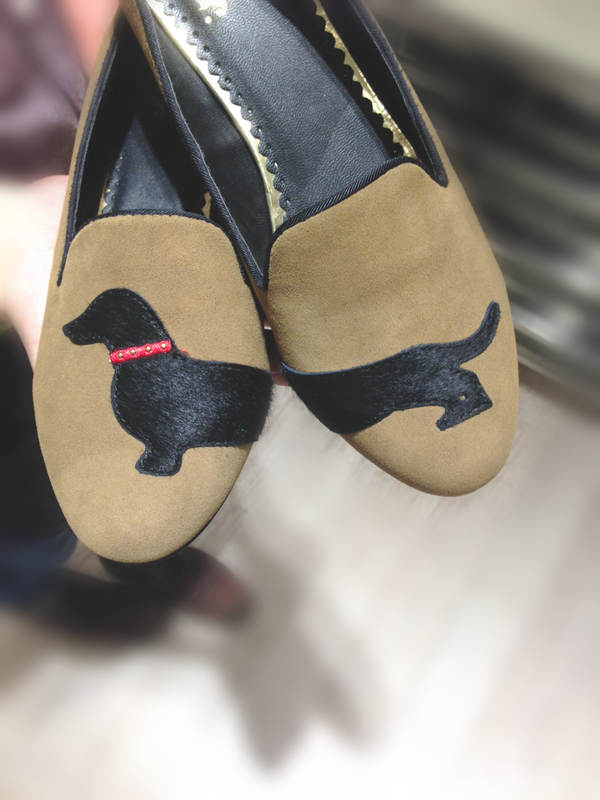 and while we're talking about your feet, maybe you tried on these comfy cute go-with-everything dachshund loafers? however you spent your time at the "get luxe with c.wonder" event, you know you were treated to a visual smorgasbord of gorgeous colors, textures, and clothes that'll sure bring you back for more. [and if that doesn't, then the amazing sales people styling you head-to-toe will]. 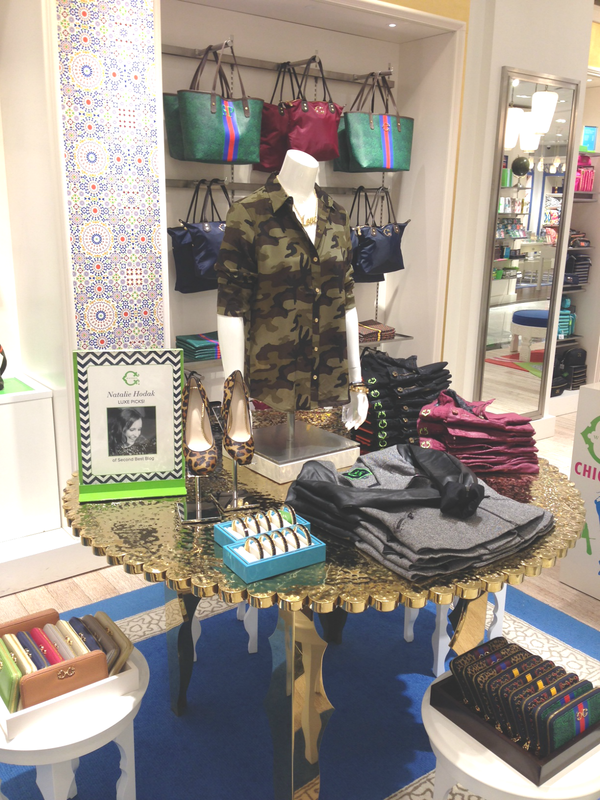 but even if you missed the event, the c.wonder store is still right there in king of prussia ready to luxe you up! thanks to all who came [and the fabulous staff, i had a great time]! ooh how fun! those pup loafers are SO CUTE! Great post & event! I posed that pic on my blog yesterday! Congrats on your C.Wonder event! you're invited to a SPANX booty bash!